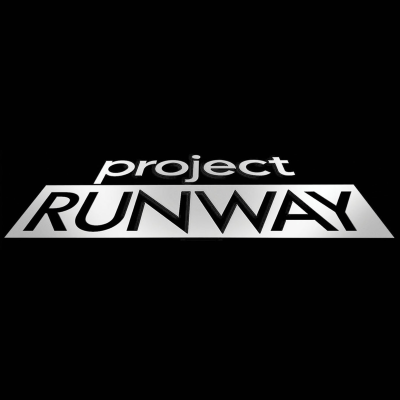 New host Karlie Kloss and new mentor Christian Siriano aren't the only new aspects of Project Runway's first season on Bravo in more than a decade. "Most stark," says Caroline Framke, "is how much the show is tripling down on inspirational inclusivity in a way that feels distinctly 2019. The new season’s models, like those of season 16, are of varying sizes (though I’d hesitate to say they’re quite as wide-ranging as the show itself implies). The judges and designers alike emphasize the importance of being able to tailor to every body, which makes for a downright jarring difference from the earliest Project Runway seasons in which 'real women' challenges were presented as catastrophic curveballs." Framke adds: "Still, the message is clear: this is a warmer, fuzzier Project Runway that wants to be for the people instead of decreeing the grand laws of fashion from somewhere above them. So far, that doesn’t make for especially fascinating reality TV, a genre that is usually better off for allowing a little more room for rougher edges. But if the vanguards of the fashion world are truly finding it in their hearts (or at least their savvy business brains) to open the doors for talent and designs alike just a little bit wider, it makes for an intriguing new direction nonetheless."